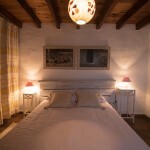 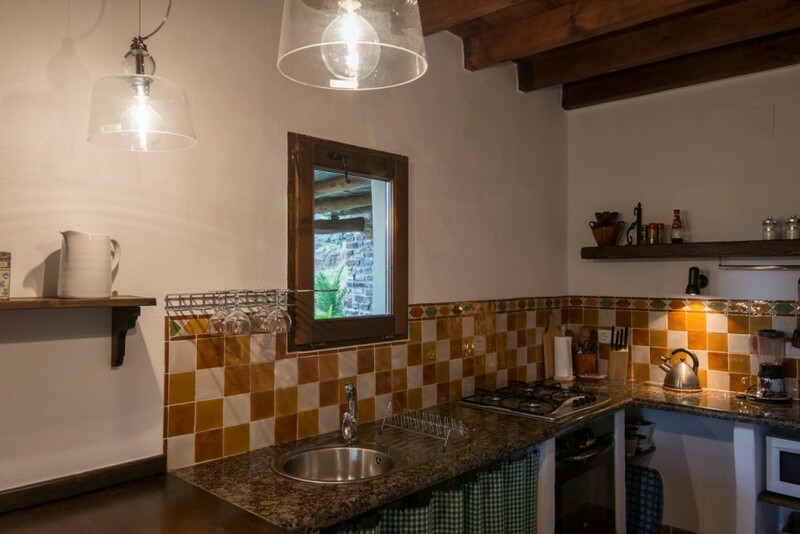 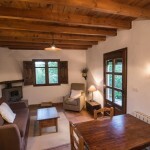 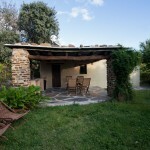 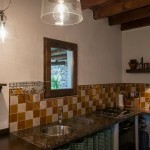 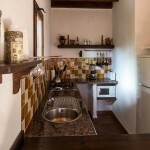 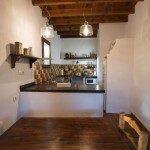 This is a cozy self contained house for 2 to 4 persons. 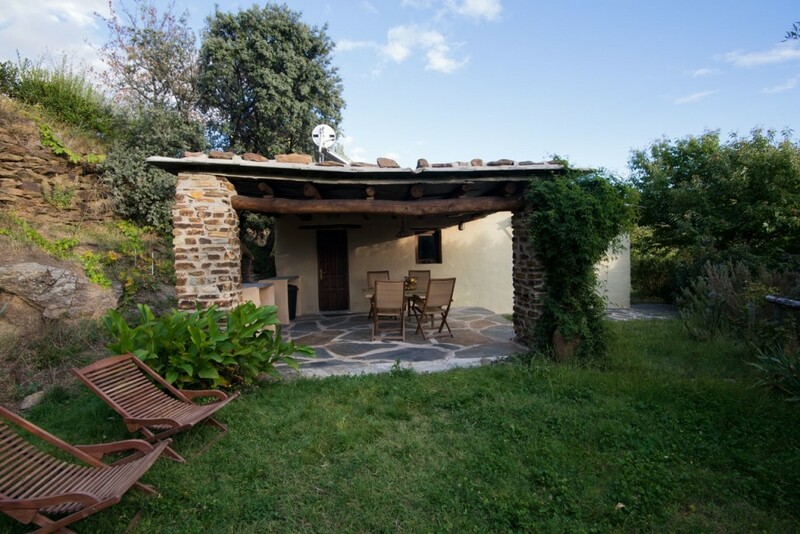 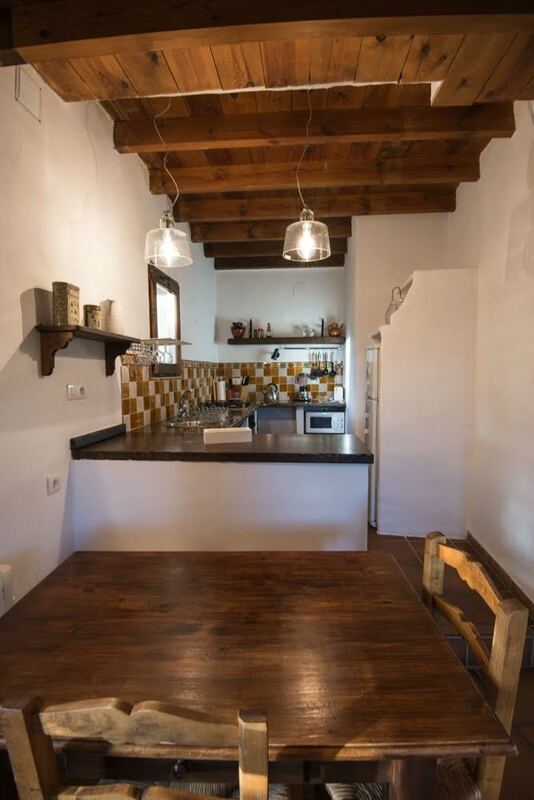 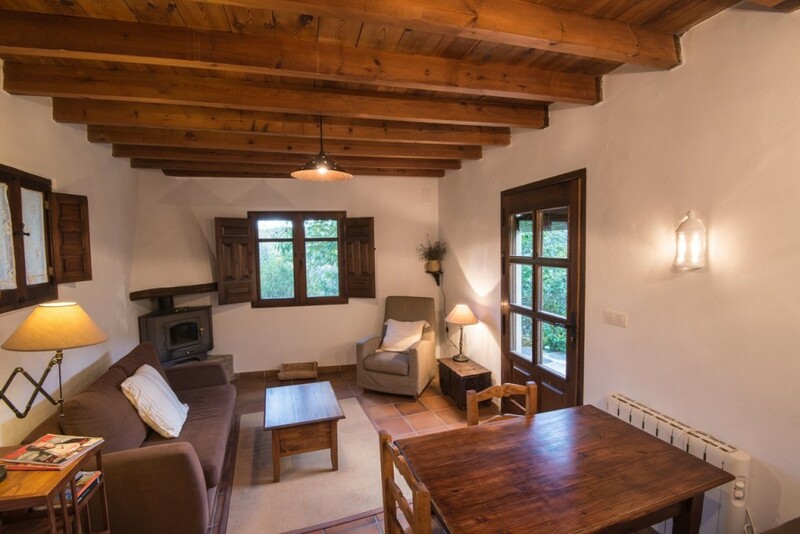 Situated on a private terrace, the south facing Casita nestles among mature oak, olive and chestnut trees and is very tranquil. 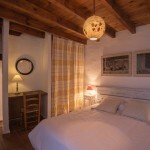 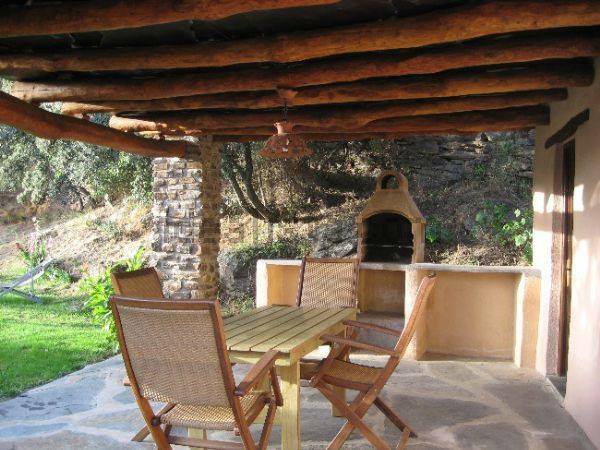 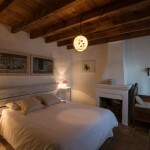 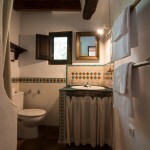 The Casita is a true “home from home”, and is very well equipped and comfortable. 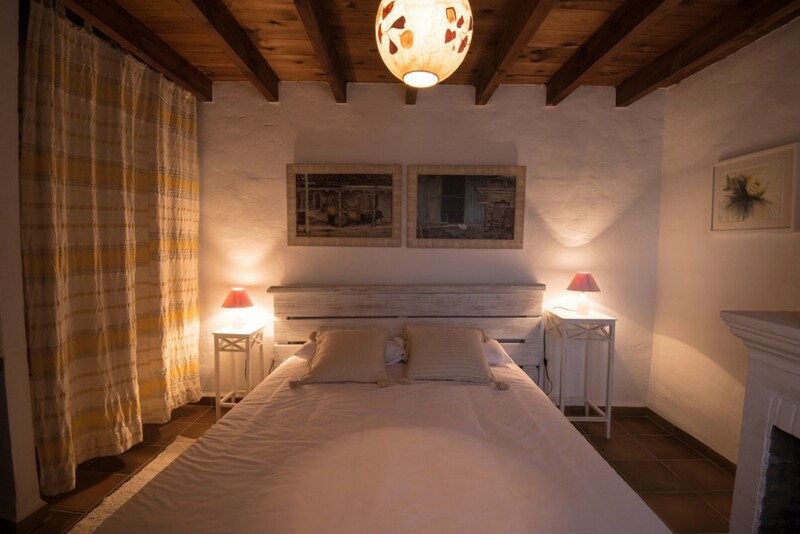 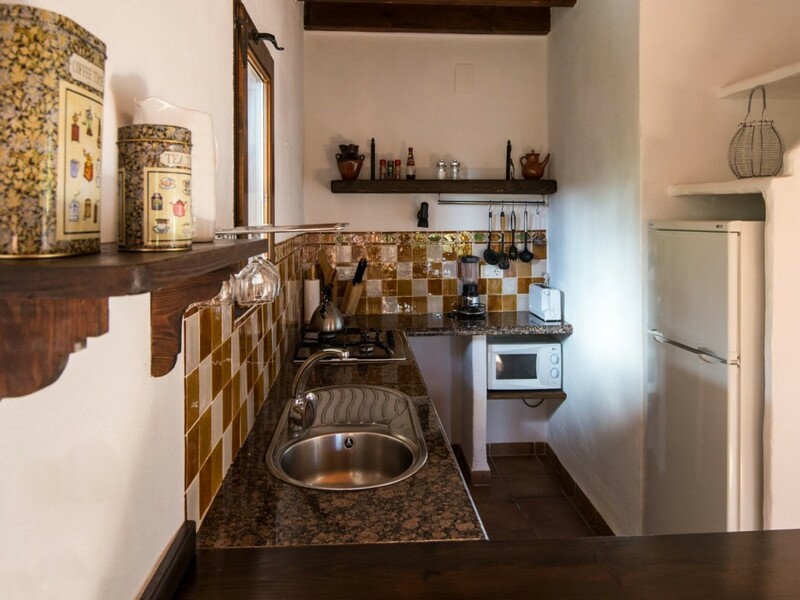 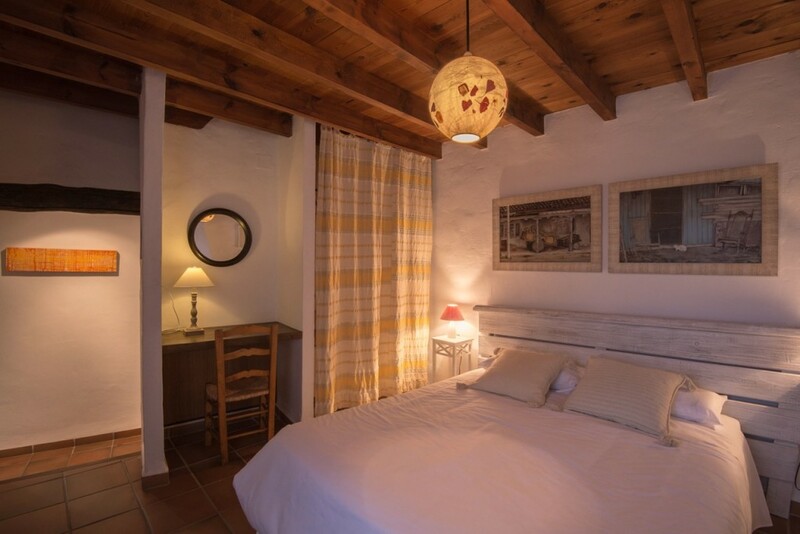 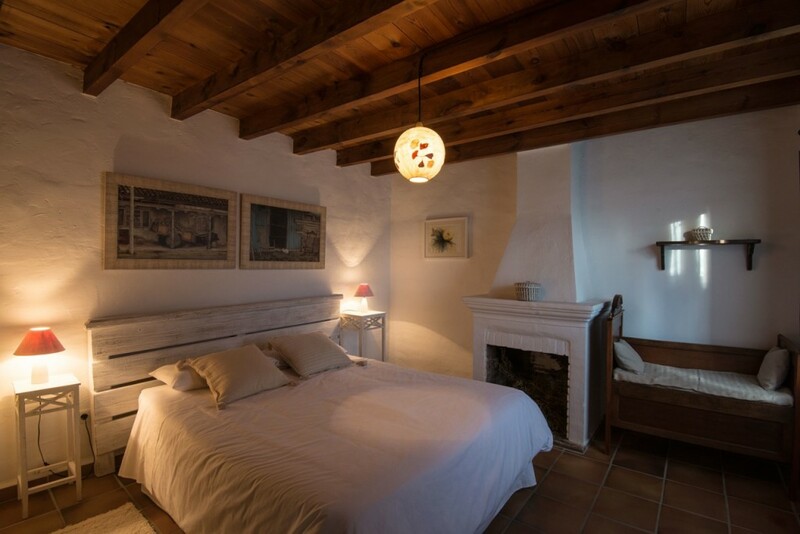 It has been entirely renovated to ensure a comfortable stay year round, whilst keeping traditional local features such as chestnut beams and fittings and terracotta tiles. 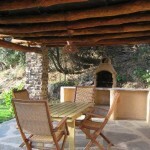 Exteriors: Barbecue, outdoor furniture and deck chairs. 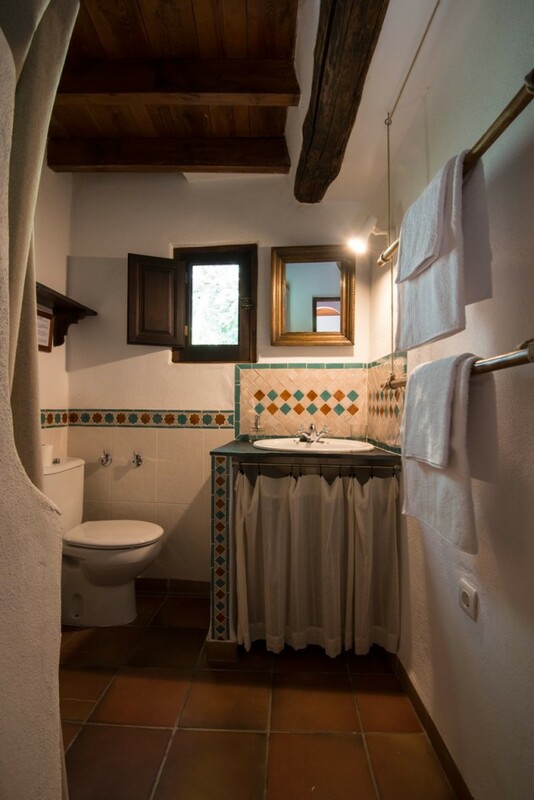 Outside room with washing machine.